On Tuesday, Miami-Dade and Florida transportation officials will gather at the Greater Miami Chamber of Commerce to discuss a huge railroad project. All Aboard Florida's $1.5 billion project that would connect Miami to the Orlando is spurring debate. All Aboard Florida, a subsidiary of Florida East Coast Industries, would be a privately run commuter railroad along Henry Flagler’s tracks in South Florida. 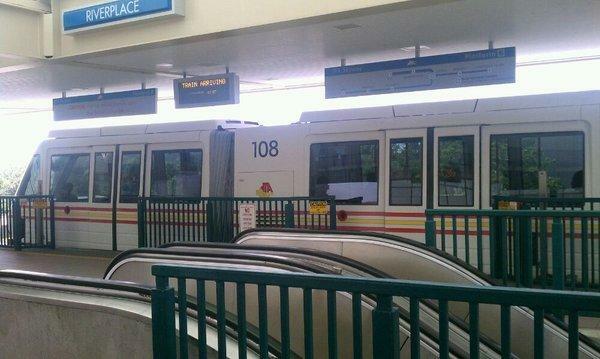 The services would include stops in downtown Miami, Fort Lauderdale, West Palm Beach and the Orlando Airport. But critics say the increased train activity would tie up intersections and increase noise around communities. Click here to listen to the radio version of this story. Jacksonville's mass transit system was among the city features given a boost by the 2014 One Spark festival earlier this month, with Skyway ridership showing a 104 percent over the same time last year. 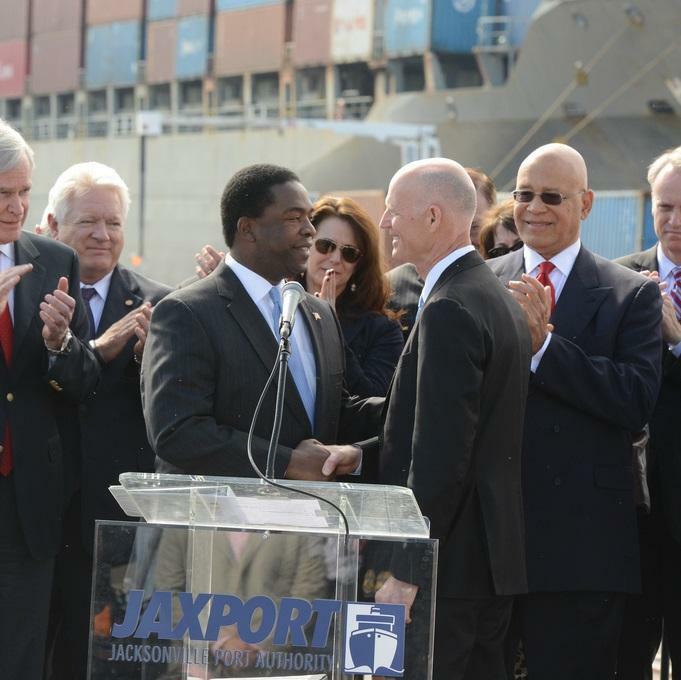 Mayor Alvin Brown has named a group of high-profile business leaders—and one strong environmental voice—to the new task force looking at a proposed deep dredge of the St. Johns River channel. The Jacksonville Transportation Authority wants to build the first public compressed natural gas station in Northeast Florida.